Cost: £GBP - Includes vehicle, driver and guiding services. (does not include entry fees to visitor attractions or lunch). 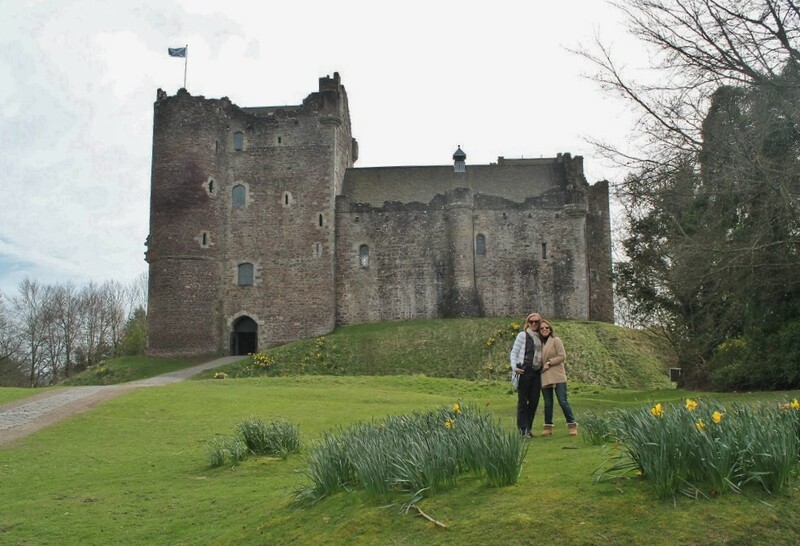 Tour Includes: Tour Includes: Visiting Stirling Castle, Aberfoyle and Loch Lomond with a private guide. STIRLING CASTLE, ABERFOYLE AND LOCH LOMOND. predominates the landscape. Become part of 16th century castle life through the living history demonstrations, tours and exhibitions. 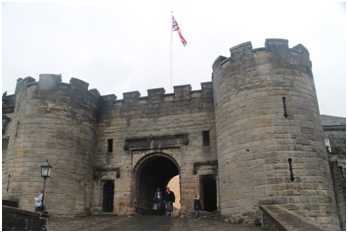 Stirling Castle https://www.stirlingcastle.scot/ continues to live and breathe and offers a fantastic family adventure through the annals of time. During your visit to Stirling Castle, step back into the 16th. century and immerse yourself in the glorious history of Scotland’s renaissance Kings and Queens. 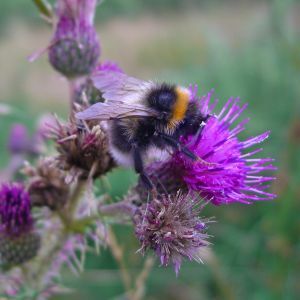 We then make our way to the Scottish Wool Centre https://www.ewm.co.uk/ in Aberfoyle. After lunch, we take time to enjoy sheepdog demonstrations and shopping provided by the Scottish Wool Centre. Here we watch the shepherd put his working dog through its paces. 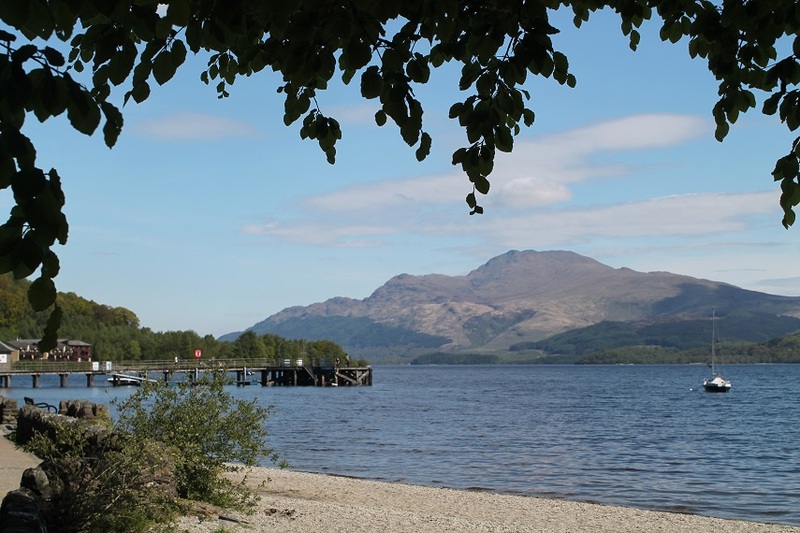 On the return journey home we take time to photograph the breathtaking scenery of the “Bonnie Banks” of Loch Lomond at either the picturesque village of Balmaha https://www.undiscoveredscotland.co.uk/balmaha/balmaha/index.html, or at Duck Bay on the west side of the Loch. Meet up location: I will meet you at any place in and around Greenock, Glasgow, or north Ayrshire. End location: At the end of the tour I will return you to a location of your choice within the Greenock, Glasgow or north Ayrshire area. Duration: 8 hours, I am very flexible for your time of pick up and return. 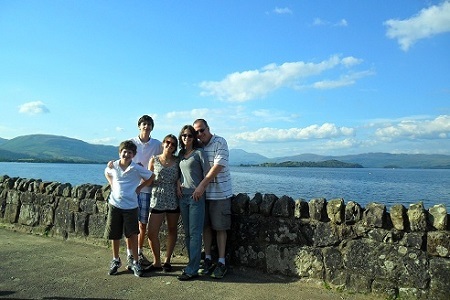 Tour Type: Cultural, Shore Excursion, Youth and Family.